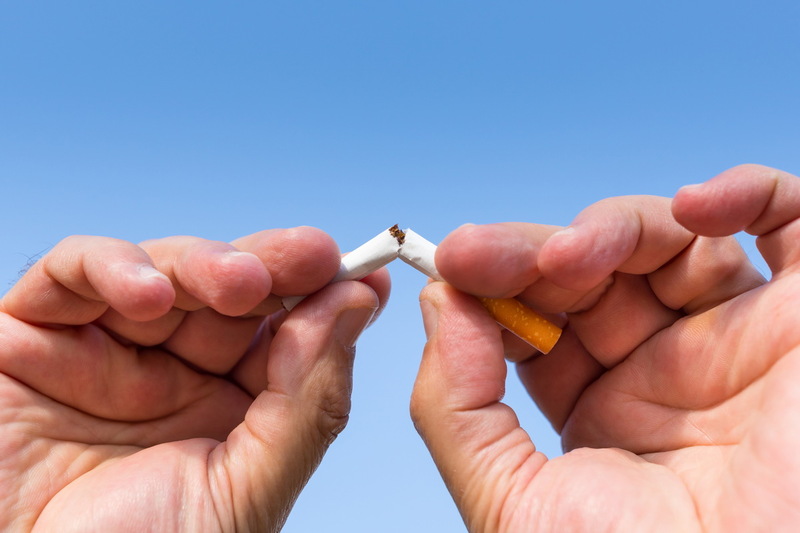 Imagine Laserworks North Richland Hills can help you Stop Smoking. Quit Smoking for good in less than an hour. Thousands of clients and well documented 85 – 94% success rates. 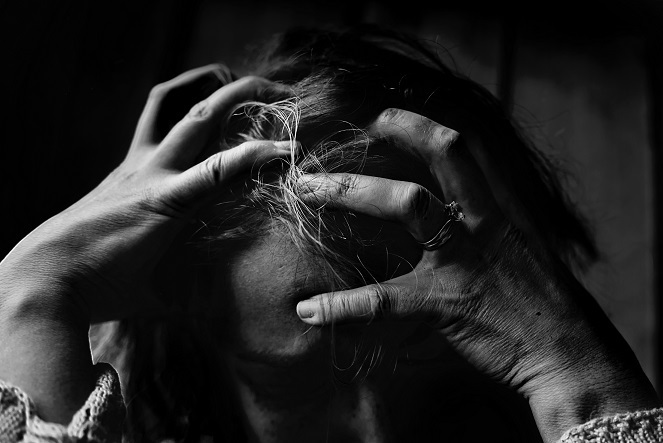 While the components are much more complex, acupuncturists believe that by balancing qi correctly throughout the body (including “circulating the blood,” warming, etc. ), and responding to diagnoses using these acupuncture points has the potential to provide a safe and effective relief. Reduce Pain, swelling, tension and spasms. Increase range of motion and blood circulation. Speed up open wound healing. Imagine Laserworks has been proven to help treat a number of wide ranging conditions and health problems. 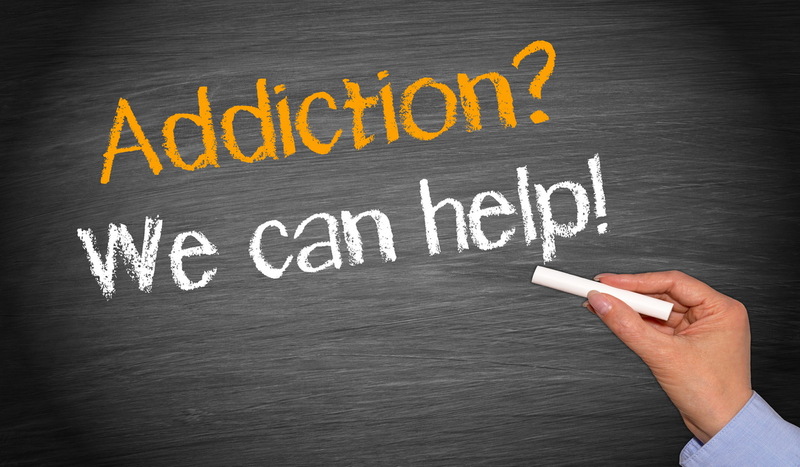 Imagine Laserworks to help eliminate drug and alcohol addictions. 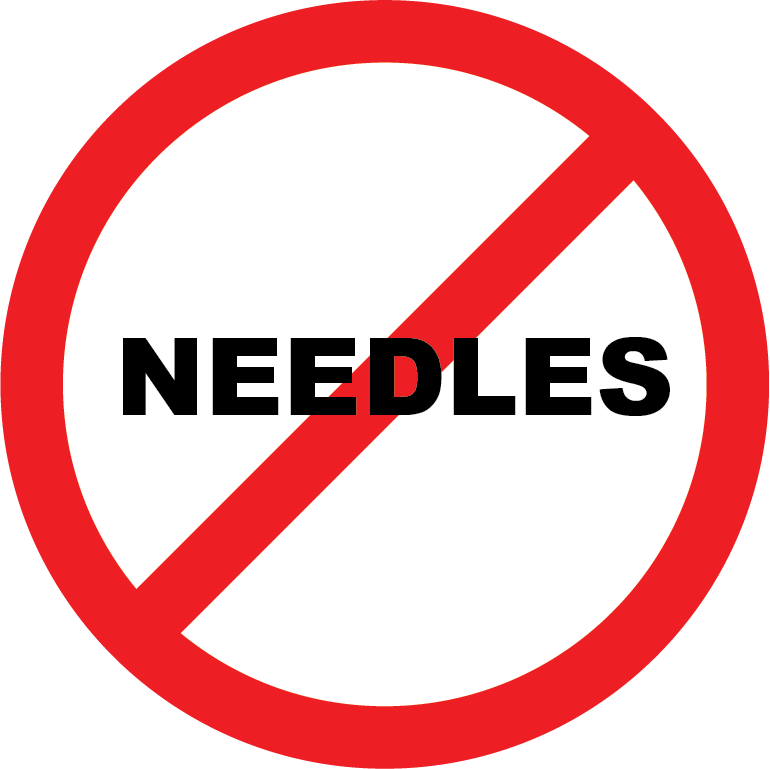 With 21st Century Technology and Laser Acupuncture we can help you eliminate your addiction safely and naturally with no side effects. Imagine Laserworks for Weight Loss. Laser Acupuncture to Manage your Weight. 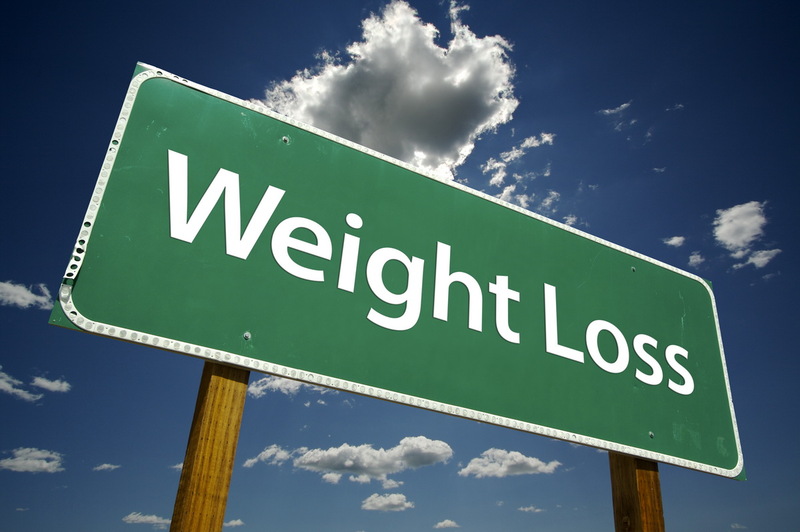 Lose Weight by controlling your appetite, curbing your hunger cravings and speeding up your metabolism. Acupuncture Relief without the use of needles! 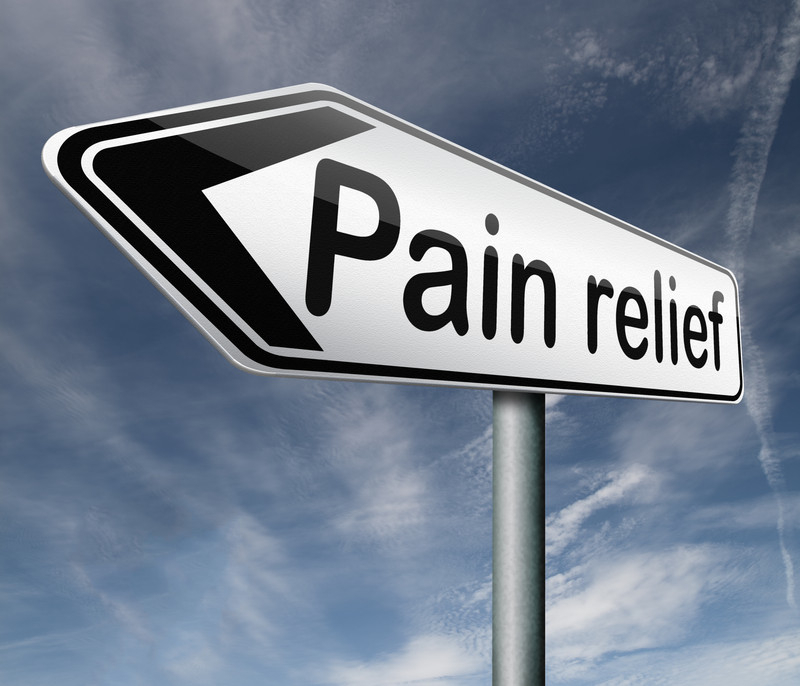 pain and a variety of other treatments. 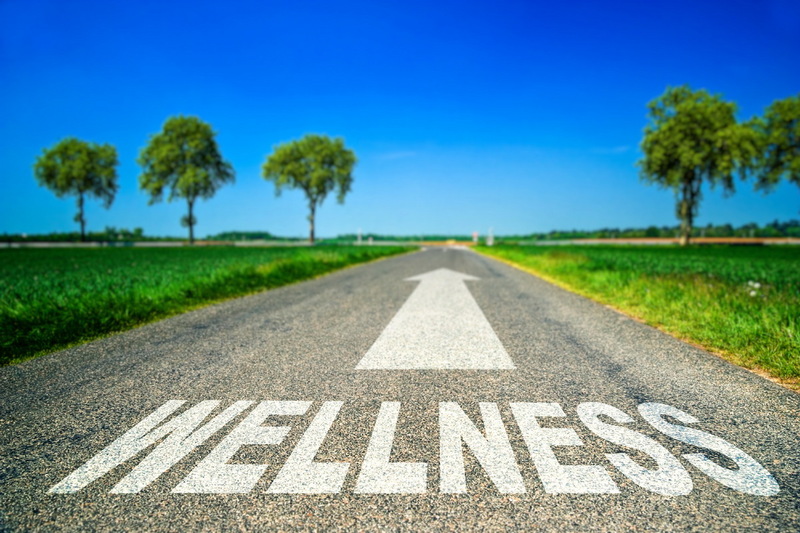 With the combination of 21st Century Technology and Laser Acupuncture freedom is just around the corner. Imagine Laserworks acupuncture treatments effectively mimic Asian acupuncture yet are devoid of needles. Certified Laser Technicians will help you to reach your goals quickly and safely.